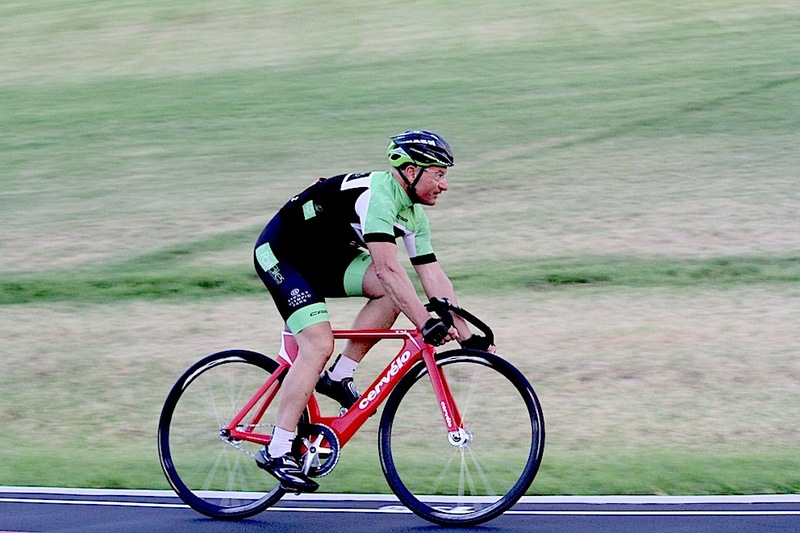 Sure I may be getting older. 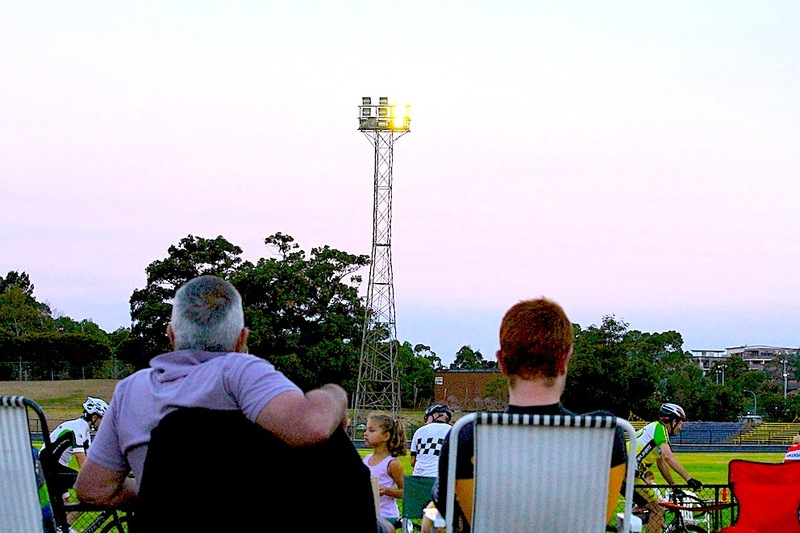 But Friday nights are still all about hitting clubs. 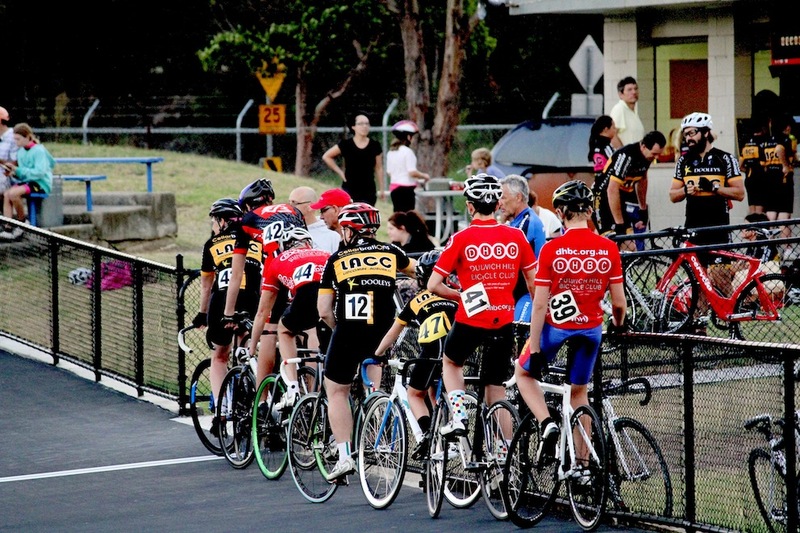 Nowadays, of course, it’s cycling clubs. 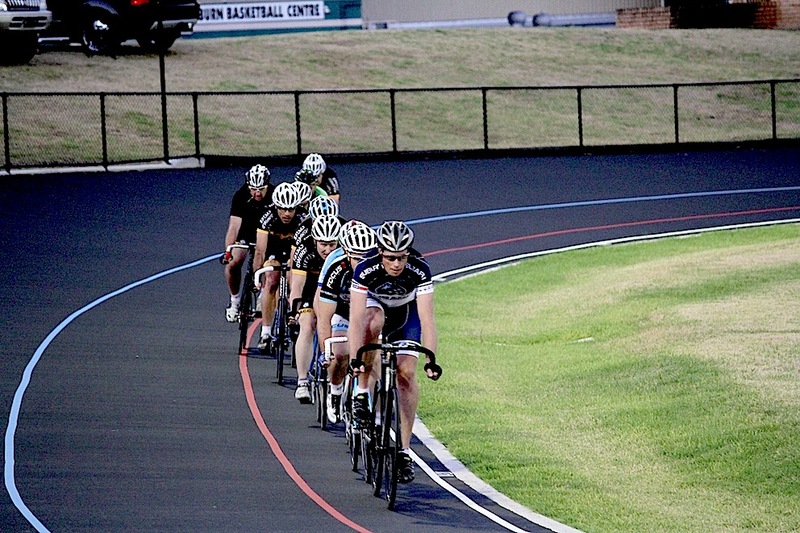 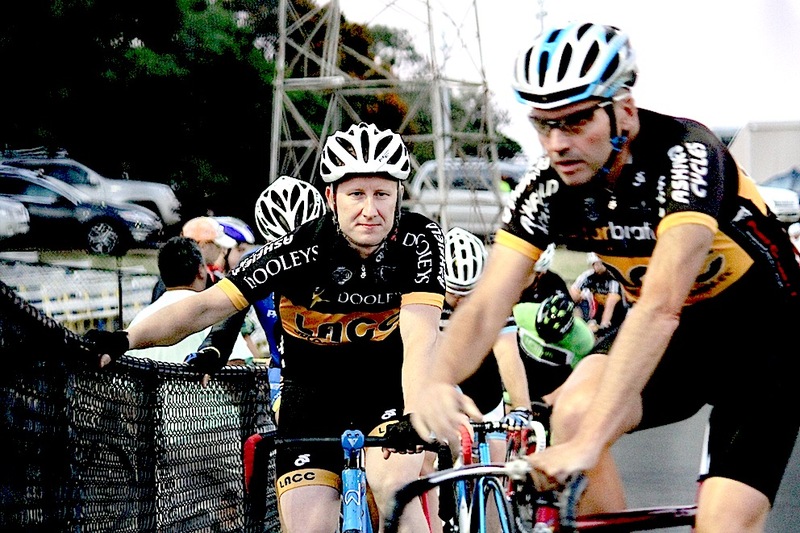 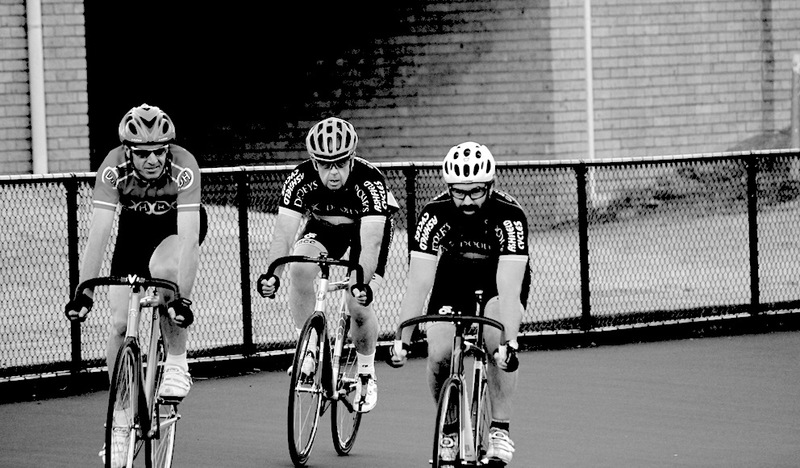 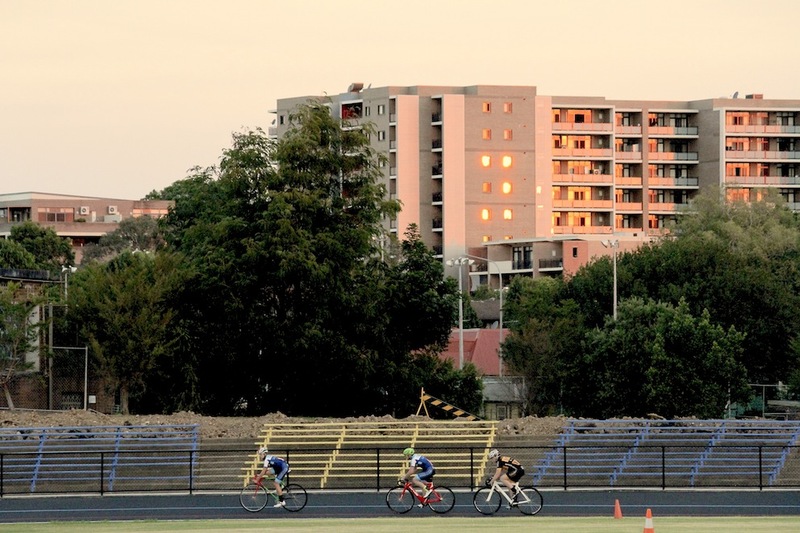 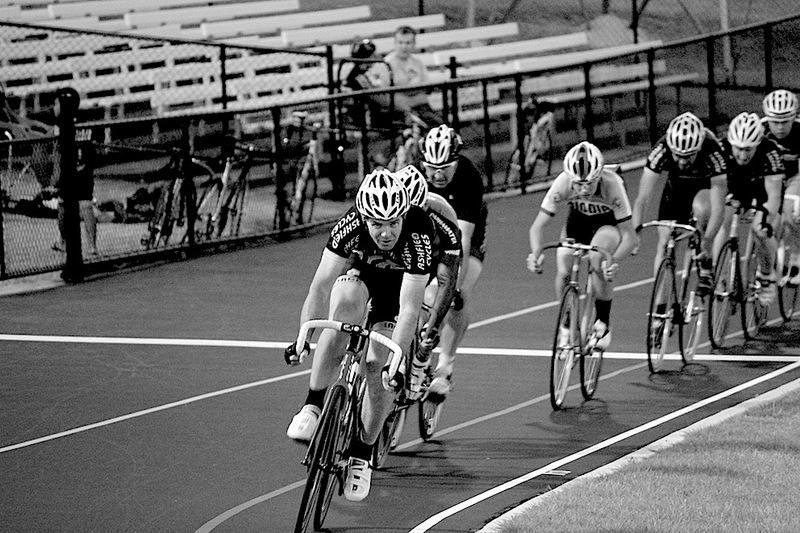 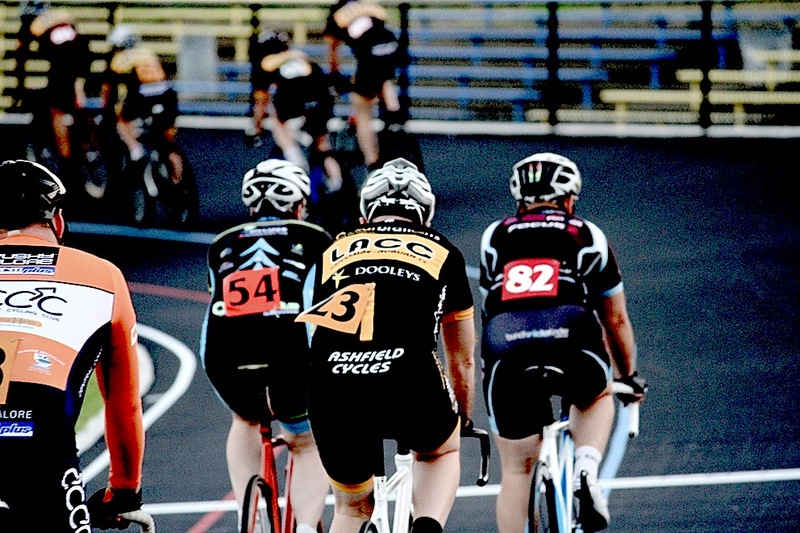 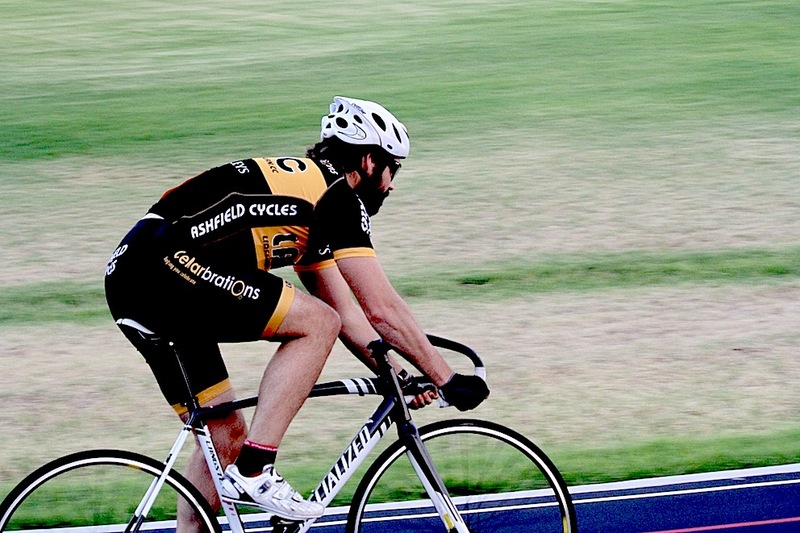 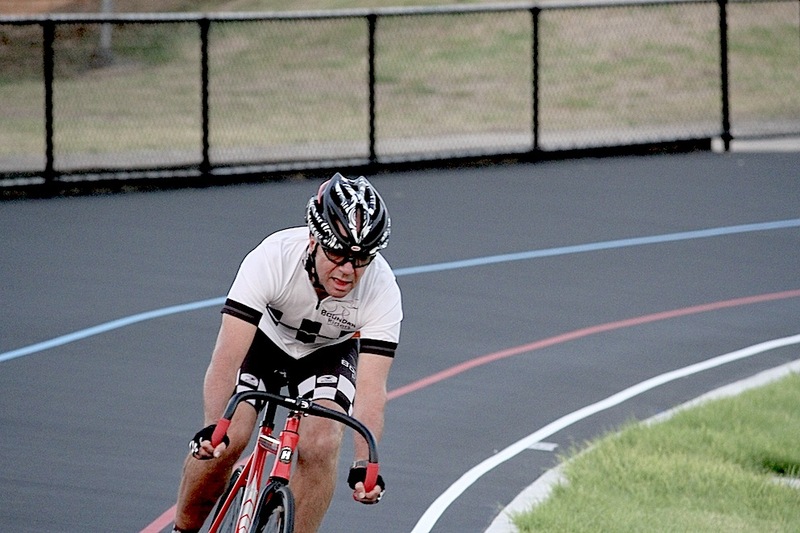 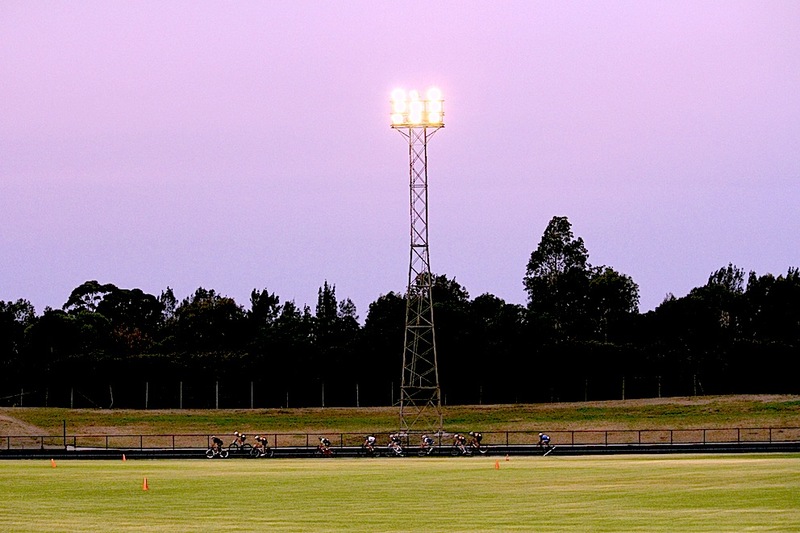 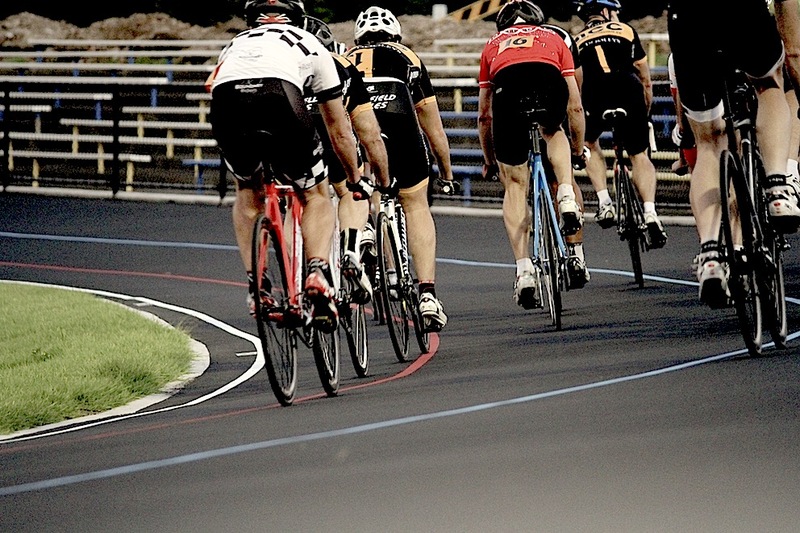 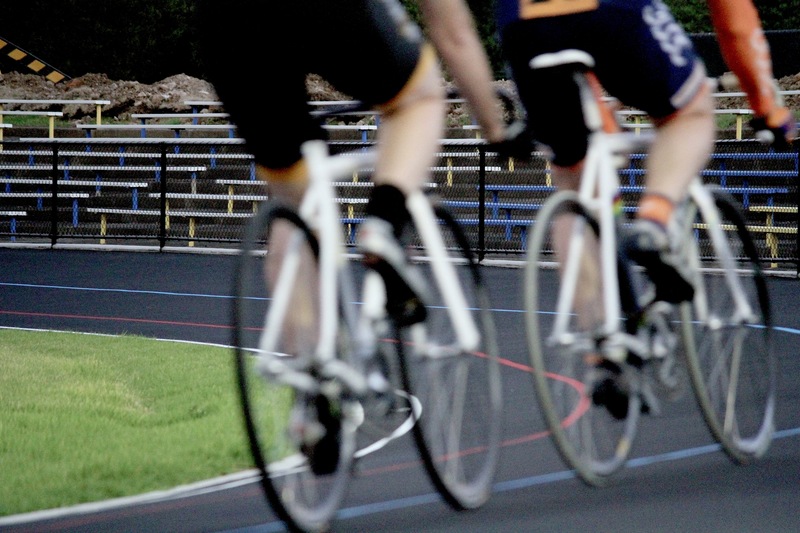 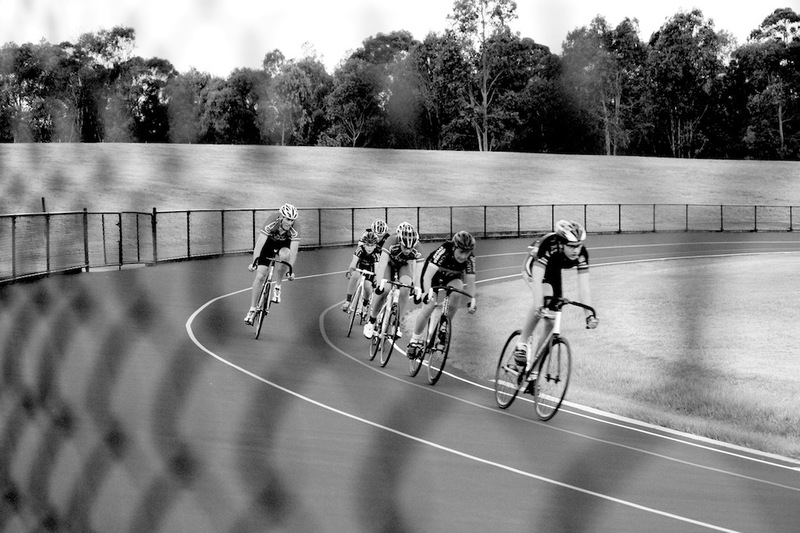 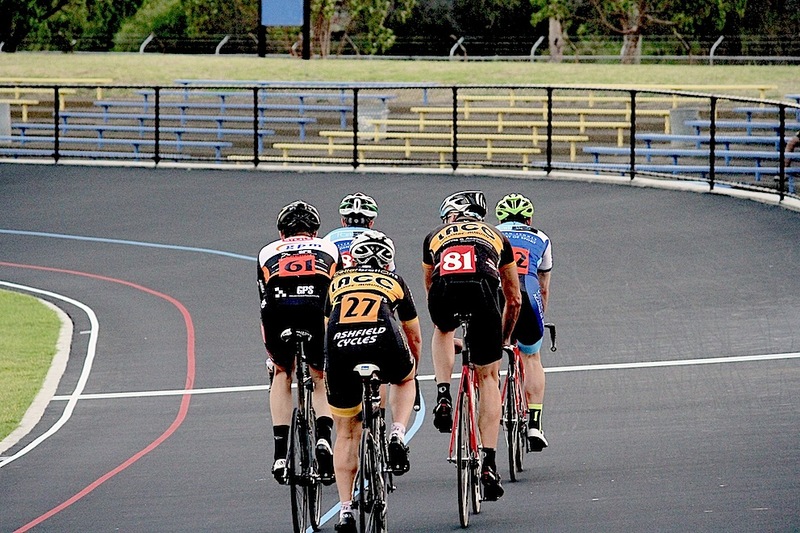 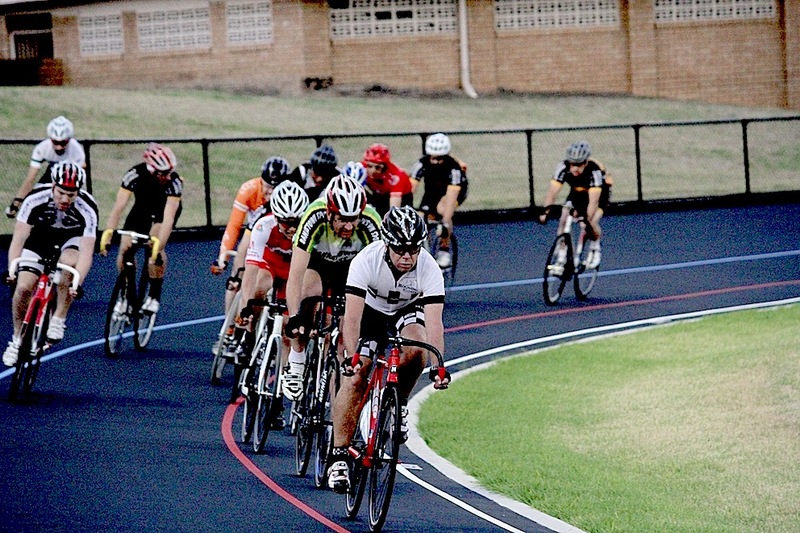 Last night saw another impressive turnout for both the LACC junior and senior track events at Lidcombe Oval. 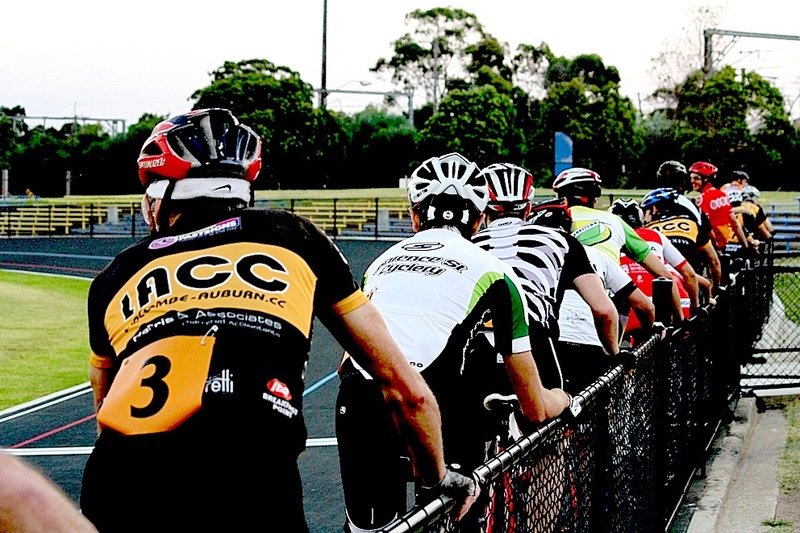 Check it out some time if you’re in Sydney, with or without your bike. 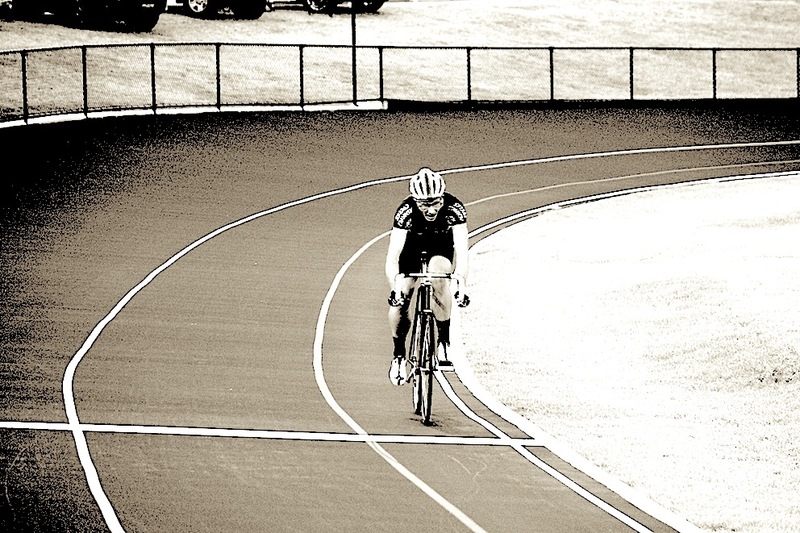 If the sponsor’s shoe fits…?